A new landmark in Kota Bharu is born, the Golden Triangle. It is inspired by three prominent streets of Kota Bharu, Kelantan; where government bureaus, educational institutions and commercial hubs are just in the immediate vicinity. 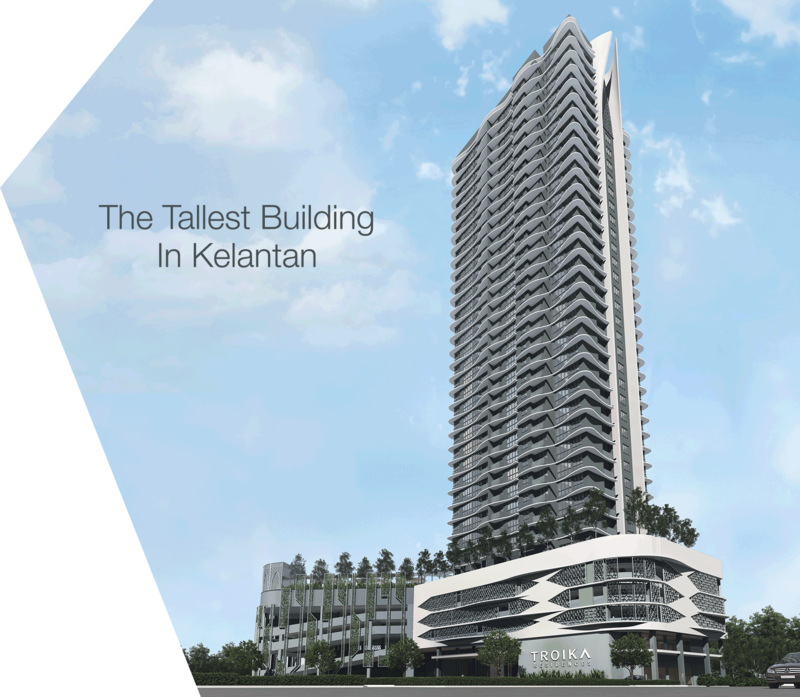 A rare gold mine that unites convenient amenities, excellent locations and exclusive lifestyle over 1.4 acres of land, Golden Triangle is meant to burgeon Kota Bharu, Kelantan into a thriving city. Copyright © 2019 Kelmedic Sdn Bhd (A Joint Venture Company Between Malvest Group And YAKIN). All Rights Reserved.